Around 100 new jobs are being created in Glasgow by car dealership group Lookers. The firm is to build a multi-million-pound Volvo and Jaguar dealership with two showrooms across nearly five acres close to junction 25 of the M8. You may not be investing millions of pounds in your business but whenever you are considering an expansion, whether that is adding space to your premises or increasing the volume or type of stock you hold, you should look at your insurance. You will need to update your motor trade insurance and look at your road risks insurance to ensure you have the correct level of cover to meet the new needs of your business. Work on the new Lookers showrooms is expected to start by the end of this year and the development is scheduled to open by the middle of next year. The company has received planning permission for the site, which will be in easy reach of customers thanks to its location adjacent to the motorway. The Taggarts Motor Group division operated by Lookers in Scotland will manage the new showrooms. 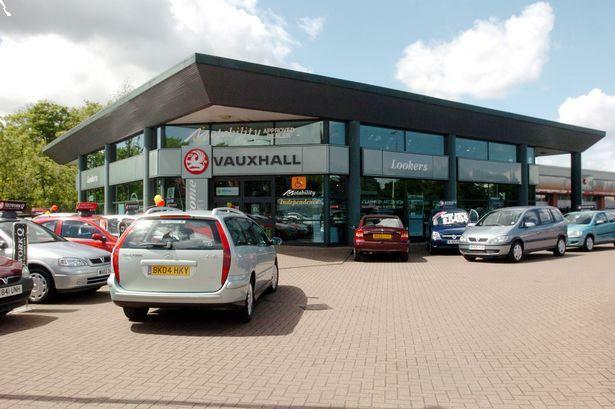 Lookers franchise director Gordon Haining told Car Dealer magazine: “Glasgow and Scotland have long been part of Lookers’ success and we are delighted to make further significant investments which help to support our long-term growth in the region. The site next to junction 25 was obtained on behalf of Lookers by planning consultants Rapleys, which said the development was “further cementing junction 25’s credentials as a premium brand automotive destination”.